When the sneaker world ODed on itself sometime in the late aughts, ultra minimalist designs took over in lieu of color-heavy collabs and retros. 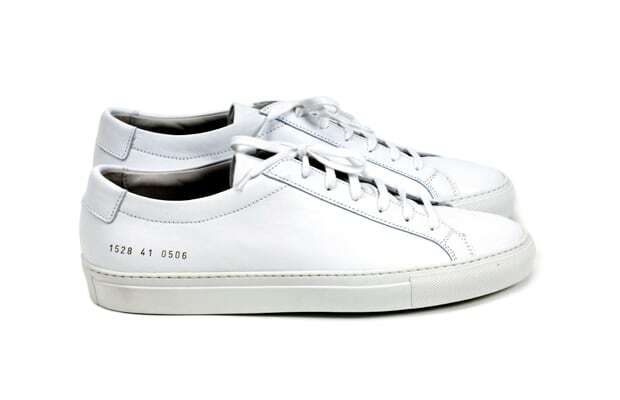 The Italian-made Achilles became a staple for fashion dorks and recovering cool guys alike. The $300+ price tag meant you could keep your cred and your Dior jeans, no compromise.